Nigeria’s Former Director General of the National Agency for Food and Drug Administration and Control (NAFDAC) and ex minister of Information, Professor Dora Akunyili, was reported to have died today by SaharaReporters “in an India Hospital where she has been receiving treatment for an undisclosed ailment”. 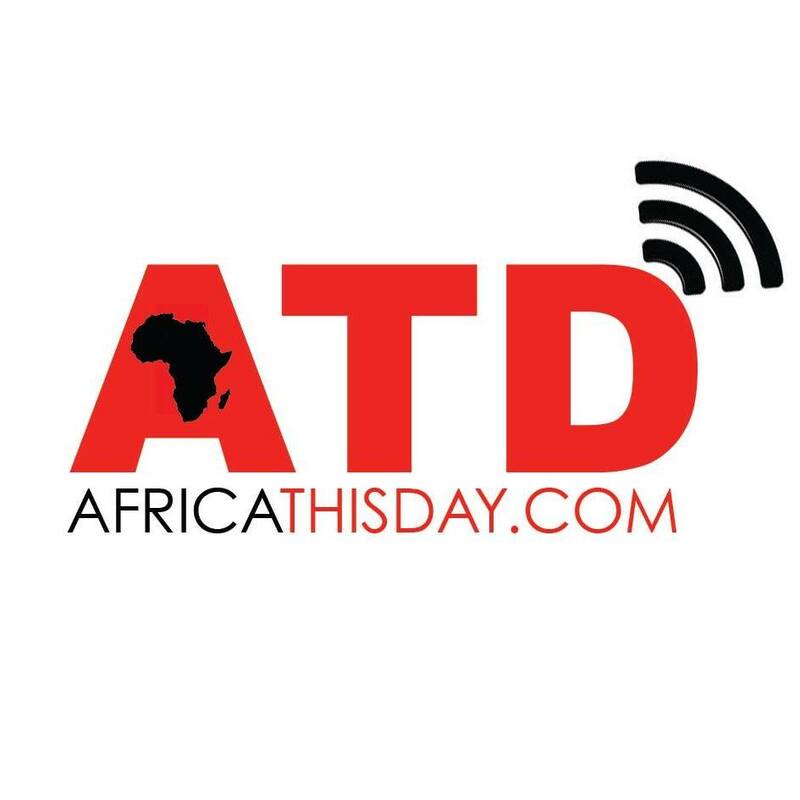 A source close to the family told Africa Thisday in a phone chat this morning to disregard such rumors as they are the “craft of desperate bloggers”. He continued: “Dora is loved by her people. If anything happens to her, the family will not hesitate to release an official statement to that effect. We are still praying that she recovers”. Another source said to Africa Thisday, “when Maya Angelou, the American poet died, her family immediately announced her death on the social media. I believe the Akunyili family will do same if Dora is actually dead. Nigerians must learn to question what they read on blogs. This entry was posted in Uncategorized and tagged Dora akunyili dead, Dora Akunyili not dead.. CONFIRMED: DORA AKUNYILI IS DEAD.